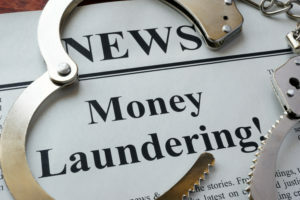 The Bank Secrecy Act (BSA) was passed to combat money laundering in the US. The BSA has been amended several times including the USA PATRIOT Act in 2003 to prevent, identify, and prosecute those involved in money laundering and terrorist financing activities. The BSA requires a program, reporting, and recordkeeping for financial institutions and non-financial institutions. Some of the main requirements include: Customer Identification Program (CIP), Customer Due Diligence (CDD), Currency Transaction Reports (CTRs), Suspicious Activity Reports (SARs), Information Sharing, Monetary Instrument Recordkeeping, Funds Transfers Recordkeeping, Beneficial Ownership, Money Service Businesses, and more.